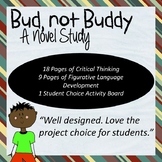 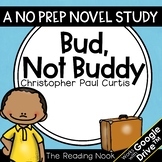 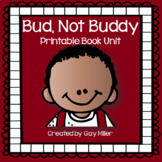 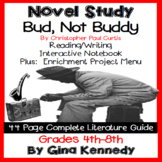 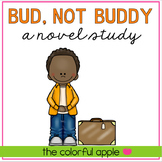 Bud, Not Buddy by Christopher Paul Curtis is a powerful historical fiction novel! 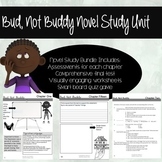 Working as a class or in small groups, students respond to deep-thinking, Common Core aligned, comprehension questions that require text evidence. 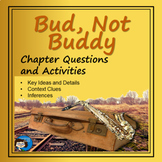 There are NO right-there questions in this product, and no quizzes.